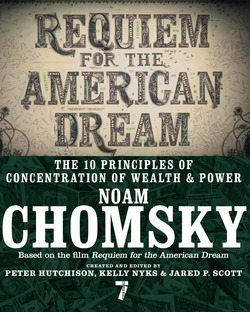 In 9-11, published in November 2001 and arguably the single most influential post-9/11 book on the subject, internationally renowned thinker Noam Chomsky bridged the information gap around the World Trade Center attacks, cutting through the tangle of political opportunism, expedient patriotism, and general conformity that choked off American discourse in the months immediately following. 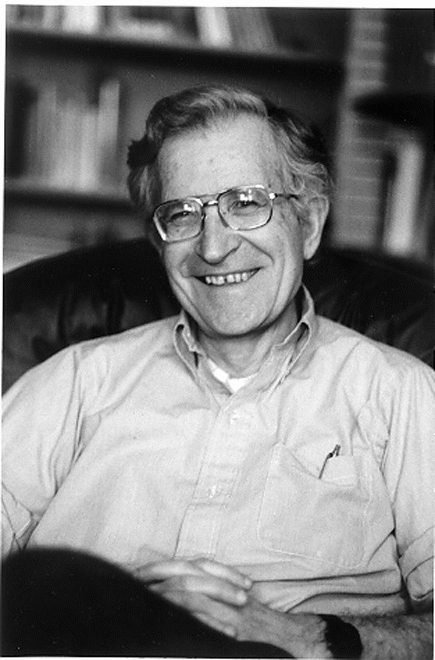 Chomsky placed the attacks in context, marshaling his deep and nuanced knowledge of American foreign policy to trace the history of American political aggression—in the Middle East and throughout Latin America as well as in Indonesia, in Afghanistan, in India and Pakistan—at the same time warning against America's increasing reliance on military rhetoric and violence in its response to the attacks, and making the critical point that the mainstream media and public intellectuals were failing to make: any escalation of violence as a response to violence will inevitably lead to further, and bloodier, attacks on innocents in America and around the world. 9-11: Was There an Alternative? 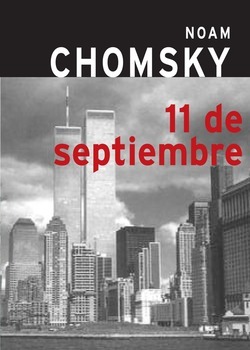 includes the entire text of the original book, 9-11, together with a new essay by Chomsky, "Was There an Alternative?" This new edition, published on the tenth anniversary of the attacks, reminds us that today, just as much as ten years ago, information and clarity remain our most valuable resources in the struggle to prevent future violence against the innocent, both at home and abroad.